Dan Ellis does research and development in the area of signal processing and machine learning applied to extracting information from sound. 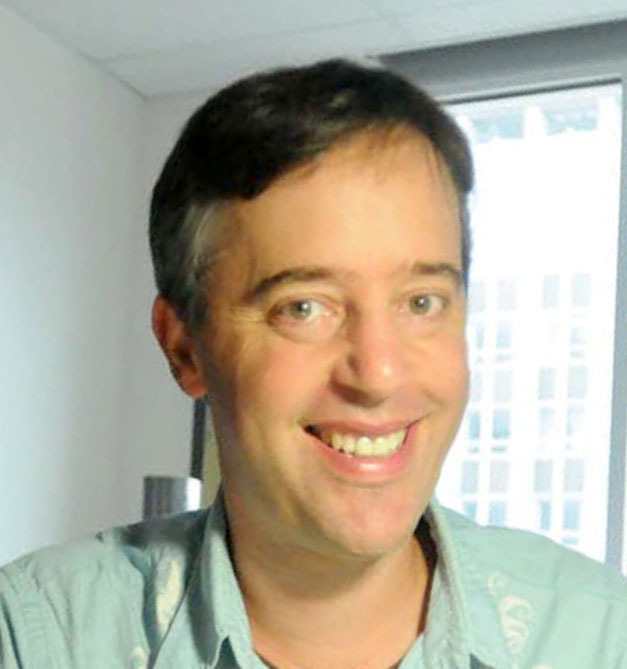 From 2000 to 2015, he ran LabROSA at Columbia University, leading research into: speech, environmental audio, music recordings, and marine mammal sounds (see the Research Overview). Ellis graduated from MIT where he was a research assistant in the Machine Listening Group of the Media Lab. He spent several years as a research scientist at the International Computer Science Institute (affiliated with UC Berkeley). Live Spectrogram for "Machines Listening to Music"